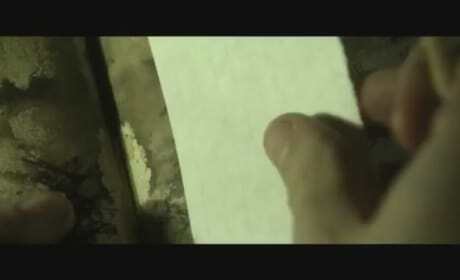 Evil Dead Green Band Trailer: Where's all the Gore? Check out the first Green Band trailer for Evil Dead. The trailer contains a lot less blood and gore than the first two red band trailers. The extremely bloody new red band trailer for Evil Dead. The horror movie remake hits theaters April 12. 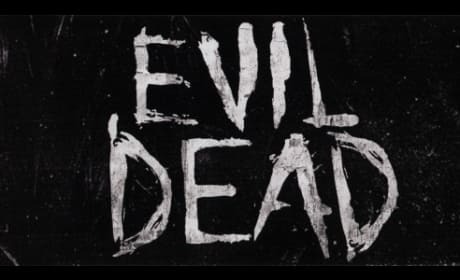 The teaser poster for Evil Dead has dropped. The film is a remake of the 1981 cult classic film by Sam Raimi. Check out the first trailer for the Evil Dead remake! 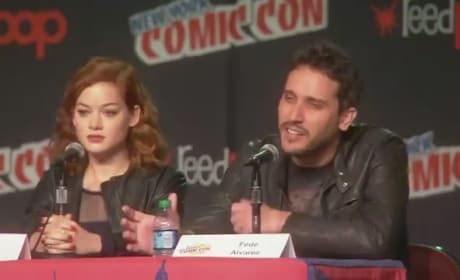 Jane Levy and Shiloh Fernandez star in the updated horror film. 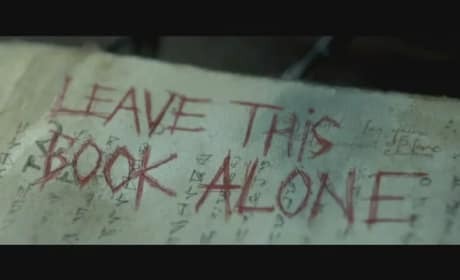 The teaser trailer for Evil Dead has dropped! Stay tuned for the full trailer tomorrow!